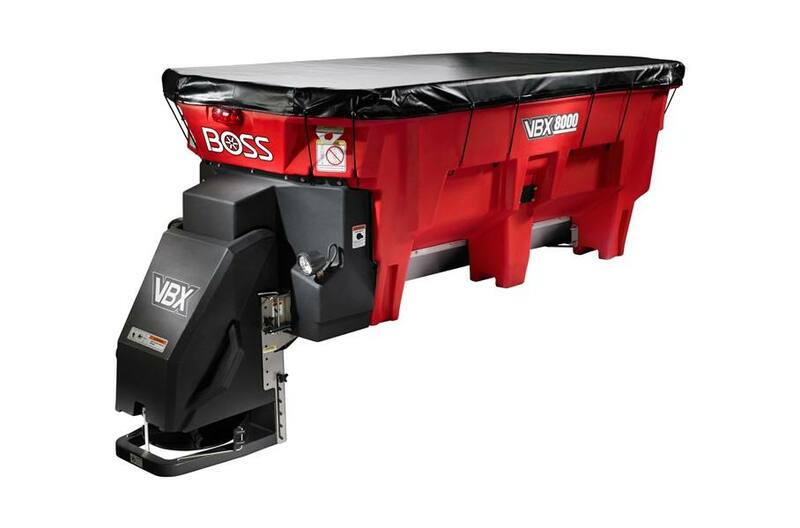 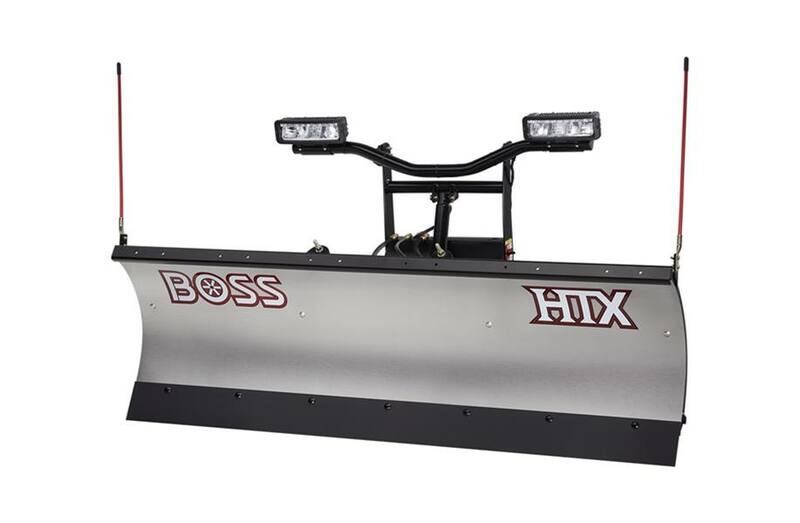 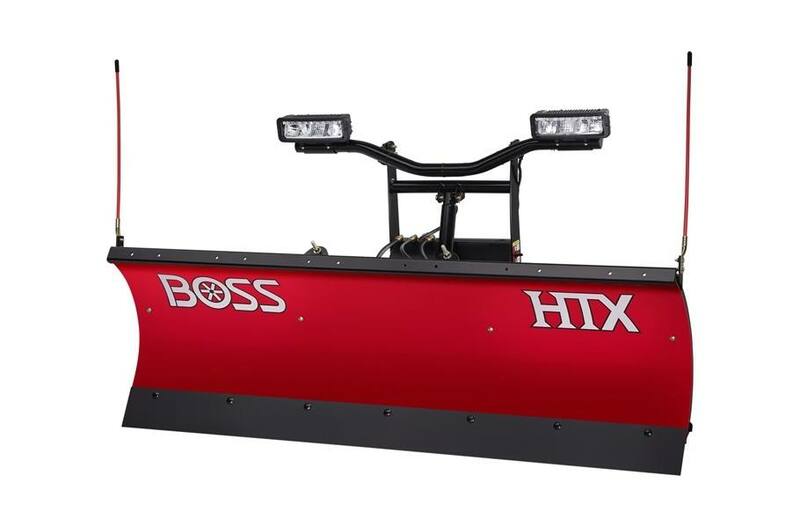 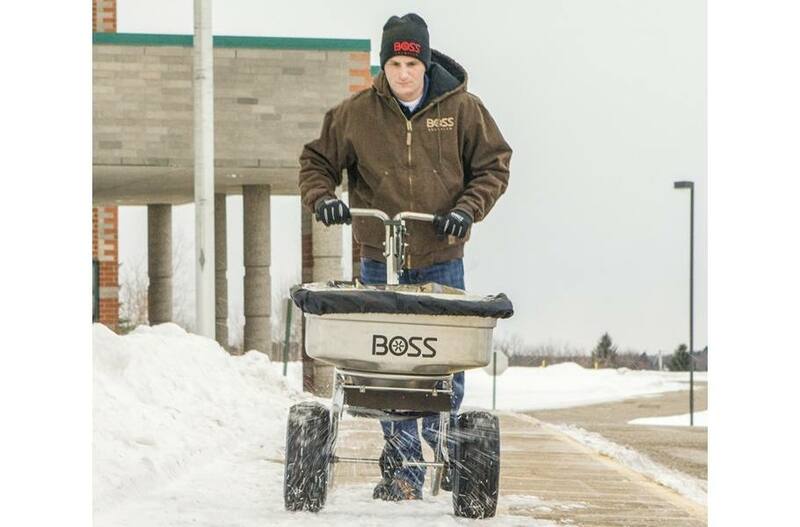 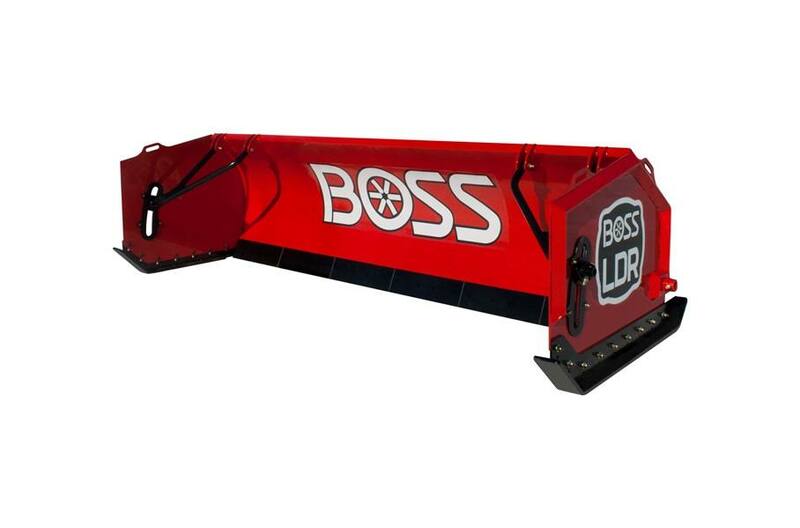 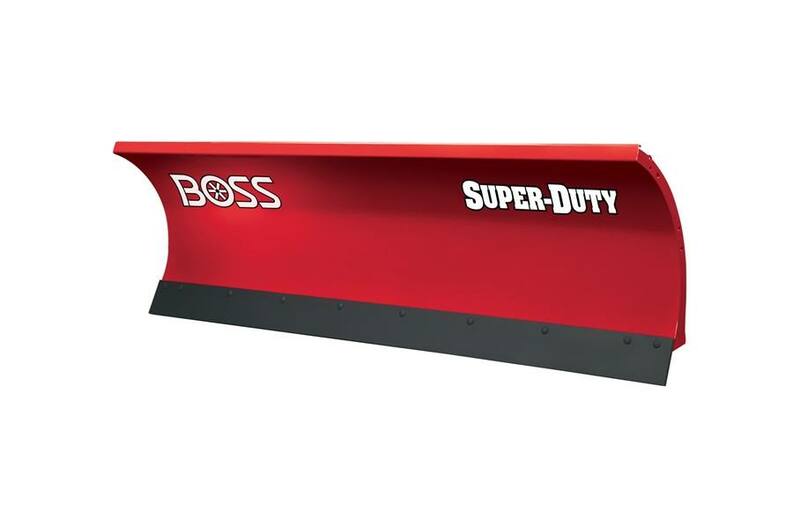 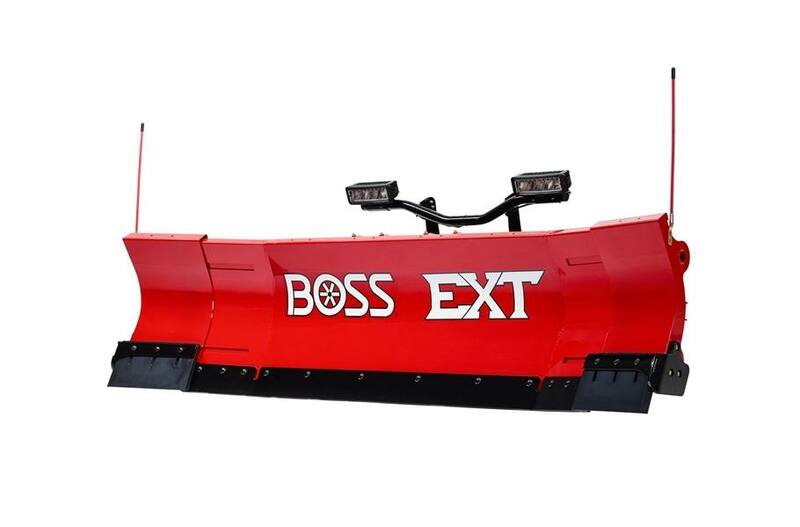 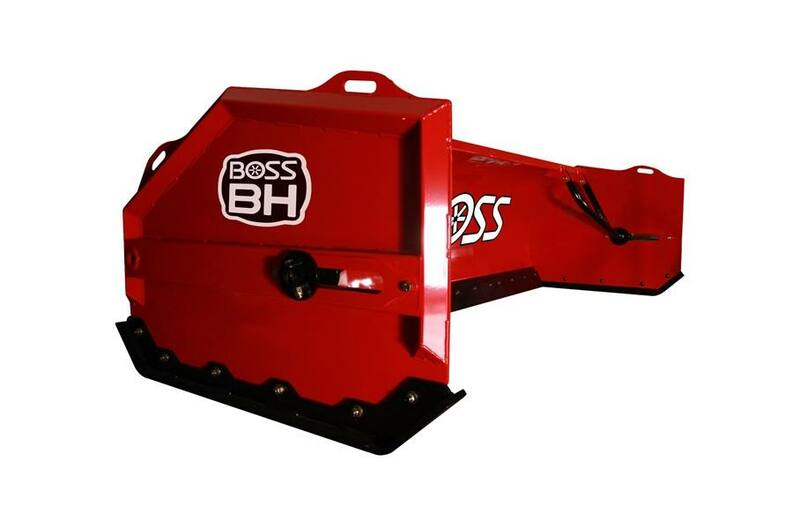 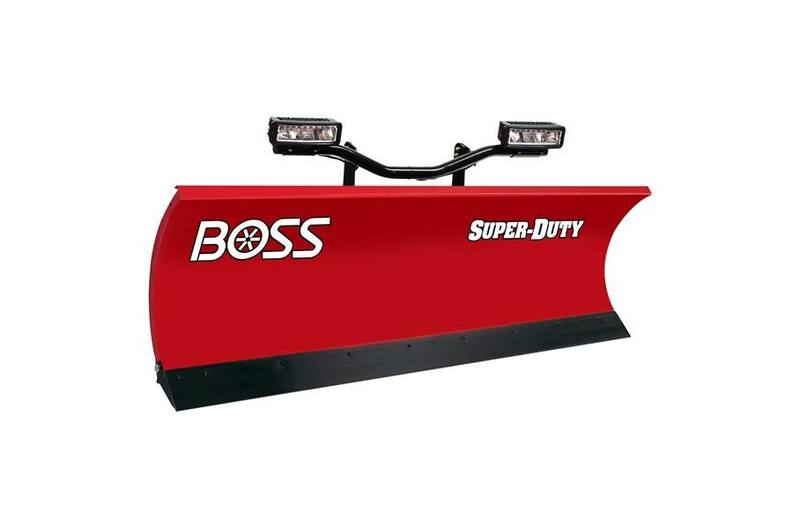 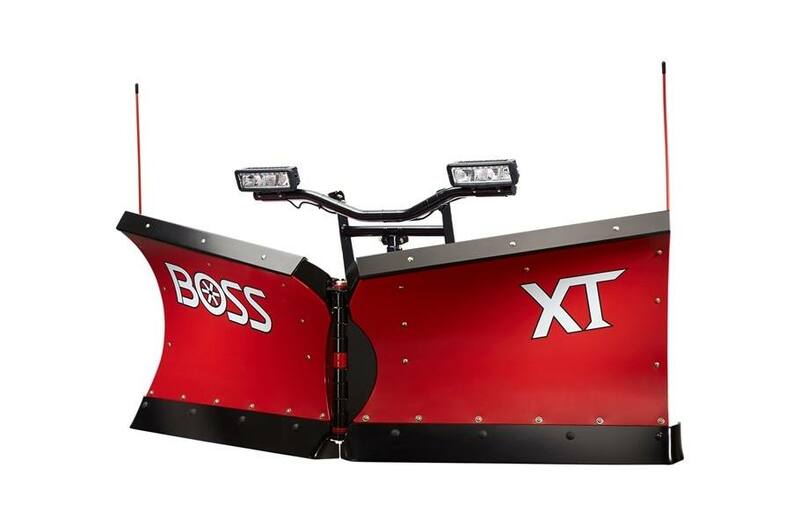 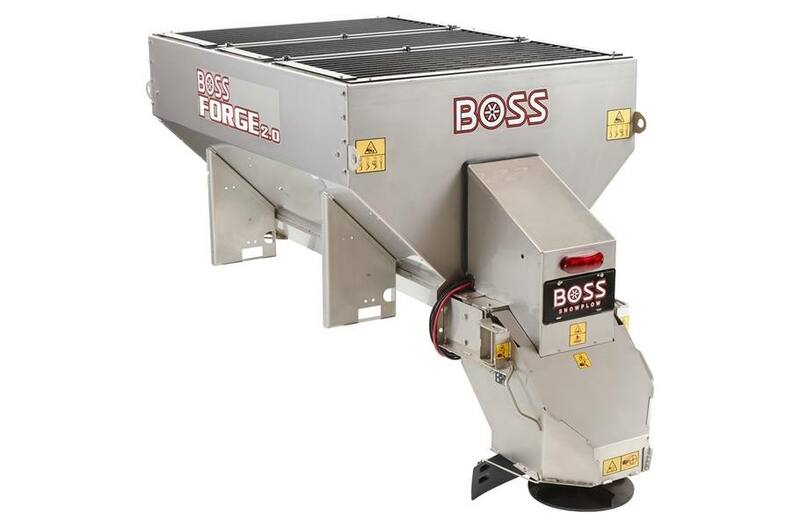 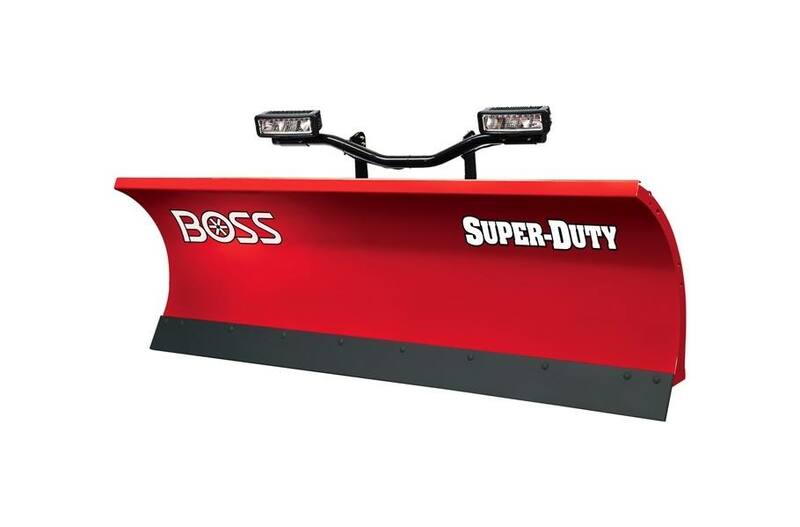 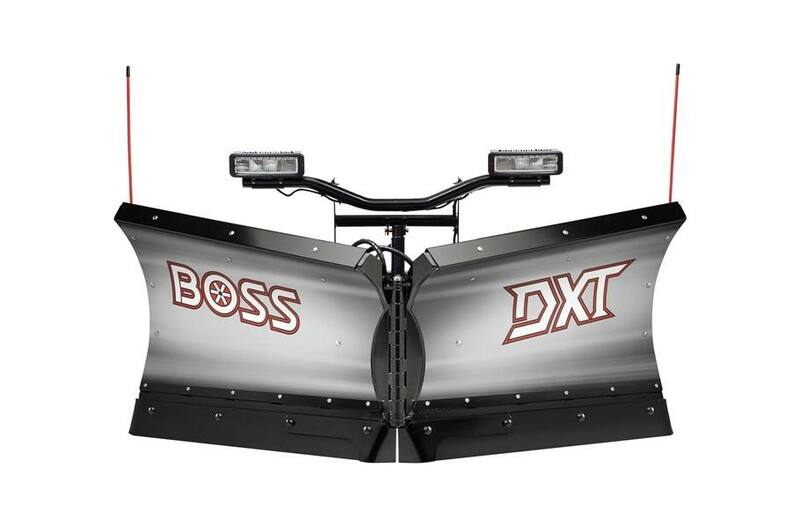 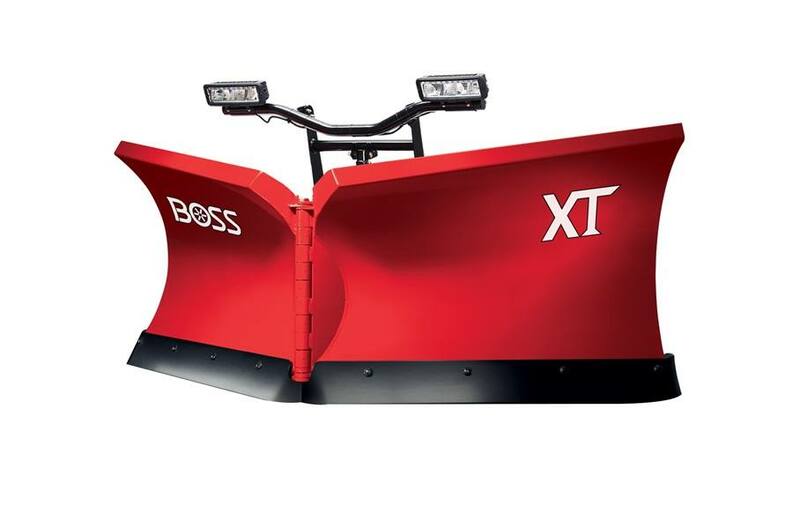 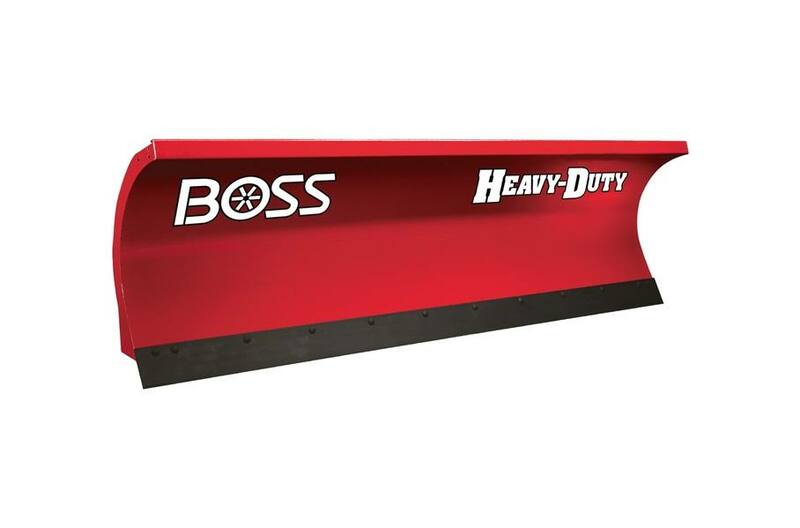 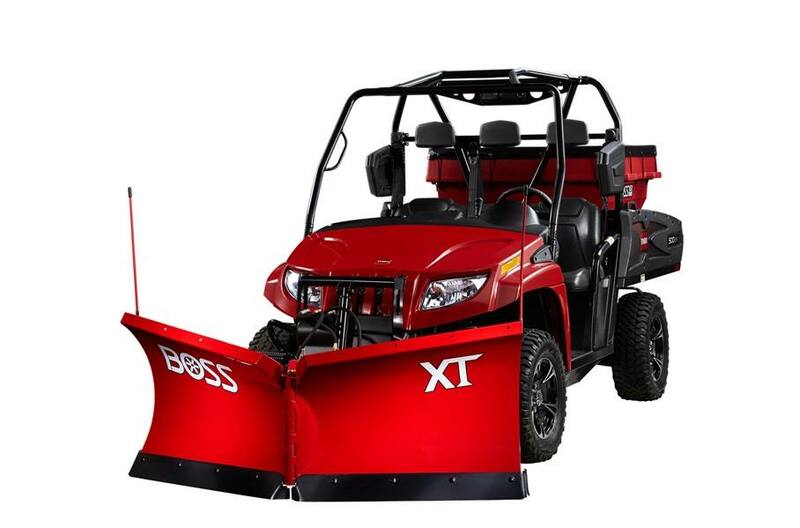 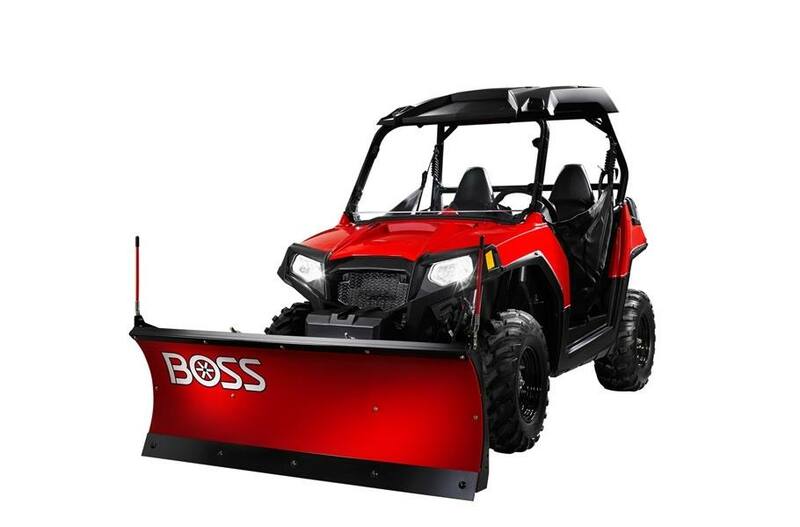 Inventory from BOSS Kohler Equipment is an independently owned company and is not affiliated with Kohler Co. of Kohler Wisconsin. 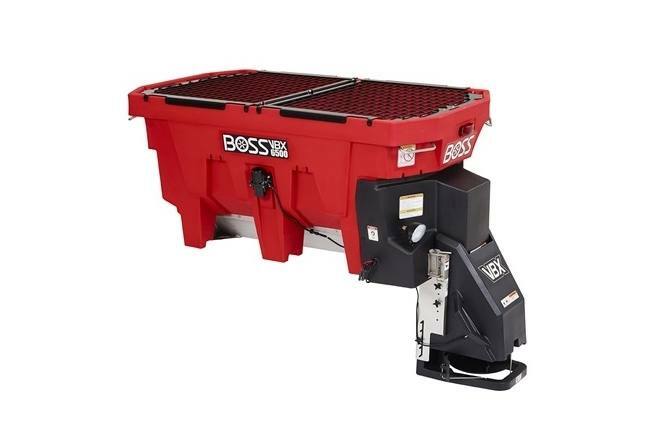 Hopper Capacity 1.5 cu. 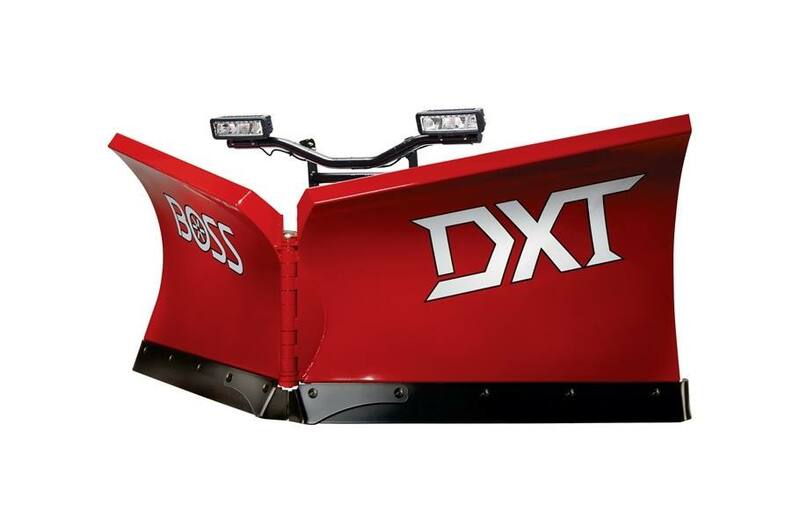 yd.